The topsy-turvy stock market of the past decade may have driven some investors to drink. But for Mahesh Patel, the drink itself is the investment. Mr. Patel, an Atlanta-based real-estate developer, is one of the world’s leading buyers of investment-grade, single-malt Scotch. Over the past few decades, he has spent hundreds of thousands of dollars on hard-to-find bottles from leading distilleries—typically, whiskeys that have been released in editions as limited as a dozen bottles. Though Mr. Patel appreciates the opportunity to occasionally sample these prized whiskeys, he says his interest is as much financial since he believes there is real money to be made on Scotch, bourbon and the like—provided you know what to buy. If something is rare or unique, “it has that value,” says Mr. Patel, who hosts the Universal Whisky Experience, an annual gathering of collectors in Las Vegas. 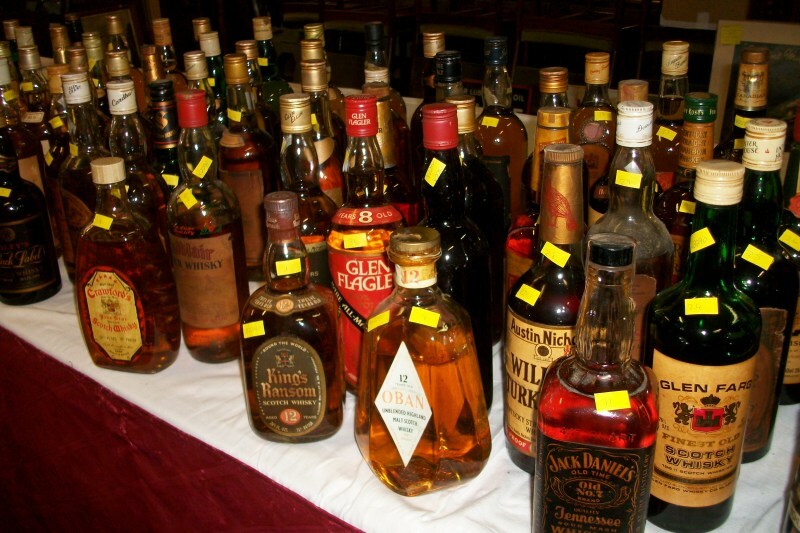 Indeed, spirits and collectibles experts say we’re in something of a bull market for whiskey. A Scottish company that tracks the market, Whisky Highland (the spirit is spelled without an “e” in Scotland and some other parts of the world), says prices for the 1,000 most-prized releases of single-malt Scotches have risen around 175% since 2008, based on auction figures.